Second Leg Ticket Pre-Sales Now Underway! 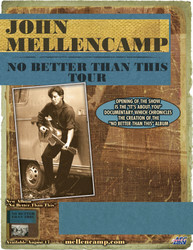 Visit the TOUR section for complete show details and ticket prices. Click the small blue information icon for show specific information. 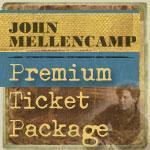 To learn more about how our pre-sales work, click HERE for details about our ticket program. 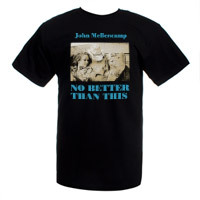 The second leg of John Mellencamp's No Better Than This Tour has been announced (read the tour announcement)! Tickets for these dates go on sale to the general public Friday, October 15th at 10 AM ET except for Radio City Music Hall which goes on sale Saturday, October 16th at 11 AM ET. Additionally, we expect to announce a third leg in the next several months that will visit more regions of the country! 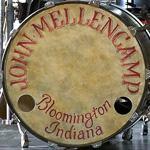 Stay tuned to Mellencamp.com, so as not to miss any details! 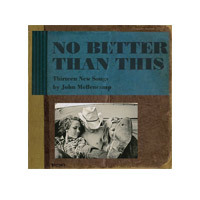 Select shows on the first leg still have Premium Ticket Packages available, however, they are rapidly running out and packages sales end a few weeks before each concert.